Volunteers are often the first port of call for many individuals and families who are looking for help and support. Volunteering fosters social inclusion and helps create a culture where diversity is embraced. Sue Joined Camcare in 2011. Coming from a teaching background, Sue coordinates students assisting with our Annual Christmas Hamper program or on Community Action placements. Sue enjoys how student volunteering builds responsive community attitudes in young people. Sue also enjoys meeting local people in her role as a Community Support Worker and getting to know all the services and support available for them. It gives her a sense of belonging and of being part of a neighbourhood. Margaret came from an education background and on retirement was interested in working with a local neighbourhood organisation. Camcare appealed because it aims to develop client skills and independence whilst assisting with their issues. 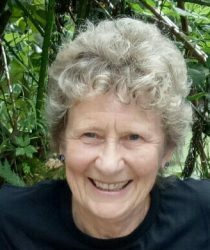 Margaret was a Camcare board member for 9 years and is currently Camcare’s Privacy Officer as well as working as a Community Support Worker. 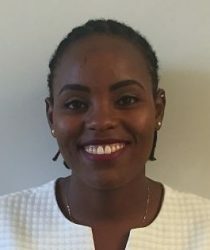 She enjoys the variety and challenges associated with the multi-faceted approach to problem solving and the use of advocacy to assist people presenting at Camcare. She finds the work personally rewarding and gains satisfaction from making a positive contribution to the local community. Campbell is a retired lawyer and came to Camcare via the Friends of St Johns Community Service Group. 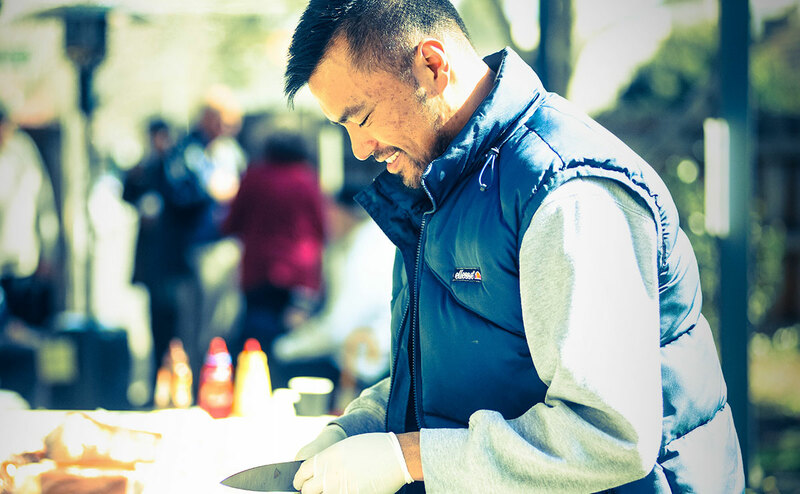 Having spent a long working life in offices, he wanted the opportunity to be involved in a hands-on community activity, so Campbell helps run the monthly barbecue. As well as providing a meal which is much appreciated by clients, the barbecue provides the opportunity for clients to socialise with each other and with staff from Camcare and other support organisations. Campbell also helps run a fitness walk out of the Balwyn Recreation Centre as well as having a role with two other not-for-profit organisations. 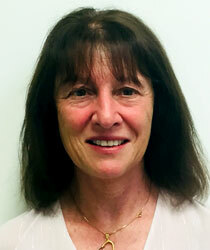 Susan came to Camcare in 2013 as a Masters of Counselling & Psychotherapy student on placement from Cairnmillar Institute. During this placement she met and was impressed by the many dedicated and hard-working people volunteering their skills in a vast array of areas, such as counselling, tax assistance, community activities, reception and IT support. 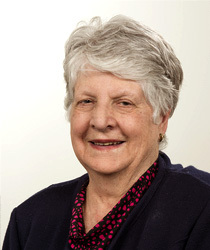 Susan has been a member of the Boroondara community for many years: as a student, resident and teacher. Retiring from teaching in 2009, Susan retrained as a counsellor and now runs a part-time private practice and devotes one day a week as a counsellor to Camcare. She sees this as a way of giving back to the community and supporting others in their journey through life. Ed is a valued volunteer who helps maintain the grounds of both the Ashburton and Camberwell sites by mowing the grass and providing general garden maintenance. 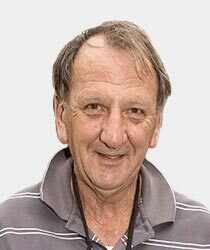 He came to volunteer at Camcare after seeing our CEO, Jane Broadhead, speak at the Yarra Bend Rotary Club in 2011 whilst he was President of the club. 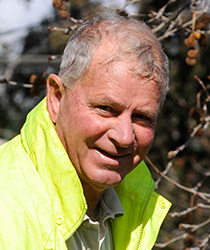 The work is carried out on behalf of Yarra Bend Rotary as a part of their garden maintenance program and he felt Camcare was a worthy cause to volunteer for in his retirement. Ed was a farmer by trade so enjoys being in the outdoors and also offers his skills to many other organisations. 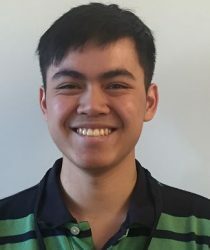 Enoch moved from Hong Kong to Melbourne as a 14 year old. It was a bit daunting for him at first, as the people, the culture and even the Australian use of English, was all a bit foreign to him. However, it didn’t take very long to feel part of the community. As the people living in Boorondara had been so open and warm to him, he wanted to extend the compassion that was shown to him when he first arrived. His role as a volunteer receptionist at Camcare allows him to meet people of all different background — something which he thoroughly enjoys and also provides the opportunity to give back to the greater community. Beryl moved to Australia permanently from Kenya in January 2018 and is an actress by profession. She had volunteered with Camcare on her first visit to Australia the previous year and came back to continue her work serving the local community. She enjoys working as a volunteer receptionist and on the fresh food program, serving the clients and working with the fresh food team who she describes as a vibrant and thoughtful team of hardworking individuals who have given their time and hearts to the cause. She finds it satisfying and humbling to be a part of Camcare and values that everybody is accepted no matter where they come from. She appreciates that Camcare creates a conducive environment to work in and that the roles performed helped her understand the Australian community and make the huge shift of continents much easier. She feels honoured to continue sharing her skills and serving at Camcare for as long as possible.